Pre-Prohibition-style rye whiskey. Bartenders have been dying to get their hands on it for years. Now it’s back and bolder than ever. 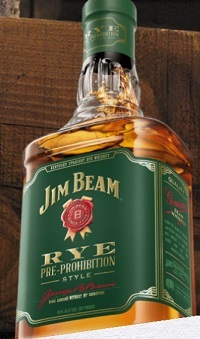 Founded in 1795, our rye whiskey is made from one of the Beam family’s oldest recipes and is distilled with the same exacting standards that have governed Jim Beam for more than 200 years.